This is a nice documentary about the benefits of off-road riding and how it keeps you fit, even into later life. Happy New Year! If one of your New Year’s resolutions is to become a better off-road rider, I have something for you to watch. This South African enduro riding skills video shows a ton of techniques: how to hill climb, how to preload the suspension to get over obstacles, even how to scale a 6 or 8-foot vertical wall and get up a double ledge. It’s amazing to see just how smoothly these insurmountable-looking obstacles can be conquered. Sometimes the video is frustrating, however: the announcer stands between the rider and the camera, blocking the line of sight; sometimes he says body position is important but doesn’t say what exactly that position is; sometimes the background melts like a Dali painting. The slow-motion parts, however, are really helpful. In them, you can see exactly how the riders lean, finesse, and transfer their weight to use their bikes’ power and suspension to get over almost anything. Overall the video displays some truly skilled riding. The video I’m featuring compiles clips from the Offroad Fanatic YouTube channel, which shows techniques on adventure riding and has bike reviews as well. Well worth a look. 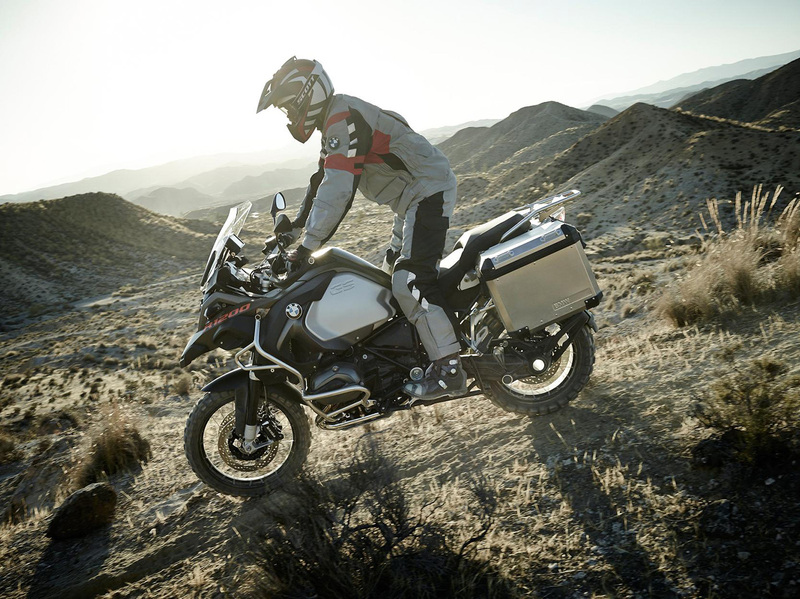 To continue on the big bike theme from the other day on WCXC… BMW has just released the word on their new R1200GS Adventure. Read the rest of the post for photos and BMW’s press release describing the bike, including all tech specs. The guys at Touratech compare the KTM 990 to the the new KTM 1150. They do a good job of comparing the two bikes and the off-road footage is excellent.